NEW PRODUCT! Super soft liquid black silicone skirt with RED frame ensures the Venus fits a huge range of users & also provides ultimate levels of comfort. Stylish frameless design with super slim quick adjust strap will make you stand out from the crowd. Close fitting twin lenses provide a huge field of vision, supplied with a useful storage box. NEW PRODUCT! With its reflective lenses, Stealth gives you sharp looks on the surface & the edge underwater with concealing coating applied to the tempered glass lenses making it ideal for spear fishing, etc. Black silicone mask in strong clear storage box. Stylish metal framed mask with red tinted lens. This reintroduces the red spectrum giving the scuba diver the best under water view possible. Supplied in its own storage box. 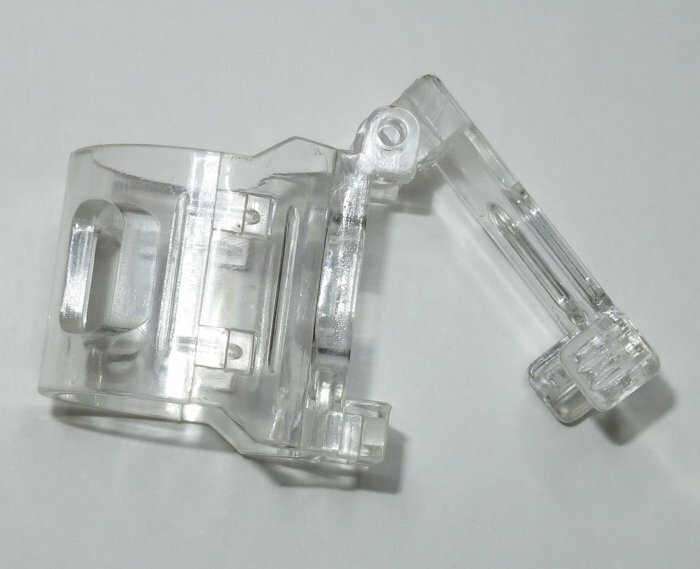 Clear plastic quick release clip to keep your snorkel attached to your mask. High Quality Junior silicone mask with twin tempered glass lens & junior snorkel with purge valve & anti-spray cap. Supplied in an attractive presentation pack. 6 years and up. Masks available in Blue or Black. These Junior masks and Fins are ideal for toddlers aged 6 years and up, masks do fit really well. Have tried these out on my grandchildren 5-6-& 7 years old. The fit is extremely good. 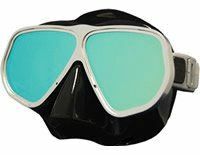 Junior sized high quality silicone mask with twin tempered glass lenses & junior snorkel with purge valve & anti-spray cap and dual material strap type fins. 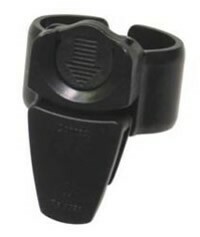 Supplied in practical and attractive polymer/mesh bag for ease of storage and transport. Ideal for children of 6 years and up to learn to swim, snorkel and Scuba Dive. Available in blue only.